As seen on RTE's The Afternoon Show and Setanta's The Breakdown. Are you stressed, in pain, anxious or tired? Our team is dedicated to empowering you to achieve your greatest quality of life. If you have been under a lot of stress, suffer from anxiety, experience pain or just feel out of balance, then you have come to the right place. If you would like a greater quality of life we at Life and Balance Centre have the technology and the expertise to help. A great place to start is to take our Self Evaluation to the right of this screen. Then, feel free to browse our website and please contact us if we can be of assistance. Dr. Tammy Verlaan-Ross has over fifteen years experience in Ireland and prior to moving to Ireland, practiced in Melbourne, Australia. 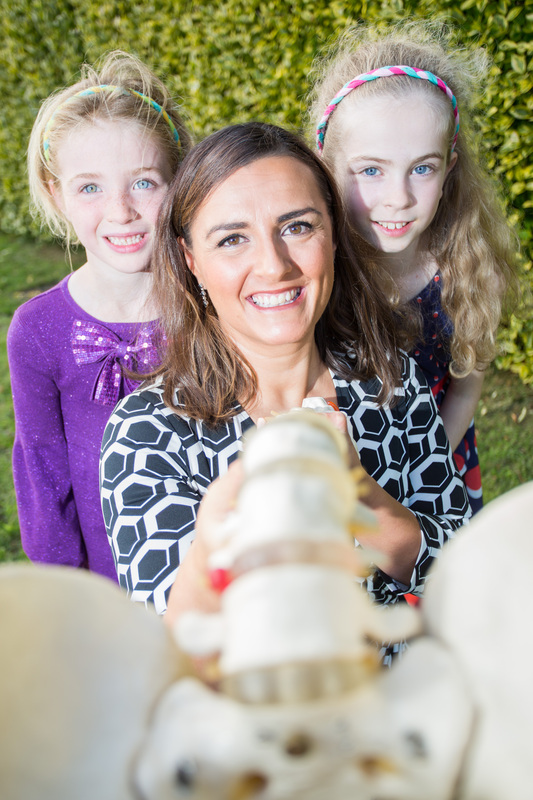 Dr. Verlaan-Ross is a member of the Chiropractic Association of Ireland and is trained in Neurologically Based Chiropractic. She uses very gentle and specific Chiropractic techniques. For further details, visit Our Technology and Techniques. 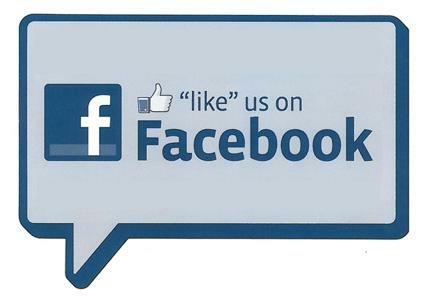 If your would like to know what some of our clients have to say, visit our Real client Stories. Dr. Tammy Verlaan-Ross, Chiropractor will be presenting the workshop 'The Brain That Rewires Itself' on Tuesday 12th June at 8pm. 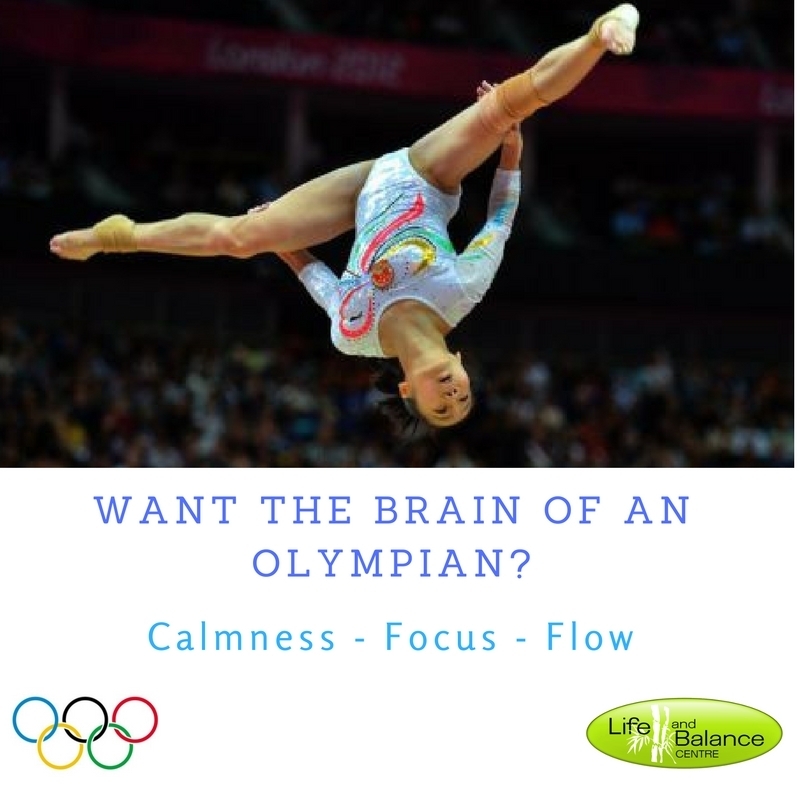 Want the brain of an Olympian? a variety of sports doing things that appear near impossible to a normal person. the most important mental attributes. arrow to win an Olympic gold medal. player focusing on every shot, point after point, game after game, set after set. The physical and mental state of being in the zone, where you lose track of time and everything seems easy. Like the gymnast performing the perfect routine or the rugby sevens player floating through the opposition tackles, when they are performing like this they are in a flow state. So what do these states look like in the brain? If you look at the electrical patterns of your brain, also called brainwaves, using an electroencephalograph (EEG) you can see in real time what brainwave frequencies a person is generating. 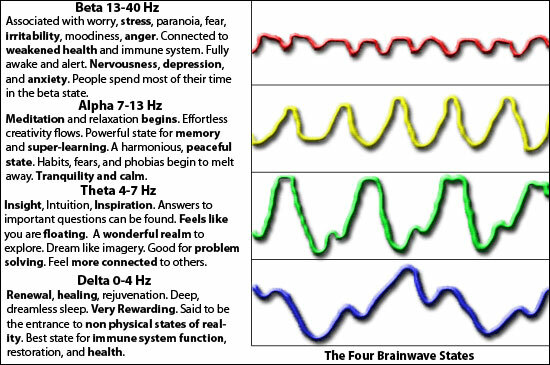 There are four main brainwave frequencies, from faster to slower they are Beta, Alpha, Theta and Delta. They are like gears in your car, Beta is like fourth gear when your brain is running fast, if you are stressed or anxious you are generating too much Beta. At the other end is Delta, this is like your brains first gear, too much Delta and you are asleep, not the state you want when performing but critical for rest and recovery before and after events. To create optimum states of calmness, focus and flow for peak performance your brain needs to generate the right amount of each brainwave frequency. These states occur in the Alpha Theta border where you are in the middle of your conscious and subconscious mind. Olympians strive to be in this peak performance brain state, not achieving this state will mean a below par performance and disappointing results, finding this state means performing at your very best level and maybe bringing home an Olympic medal. It is possible to train your brain to achieve this optimum performance state, this is called neurofeedback training, something we offer at Life and Balance Centre. Athletes all over the world are now doing this type of training. It is also possible to get a profile of how your brain is functioning right now to assess the most suitable training you require, as some brains are running too fast and others too slow. 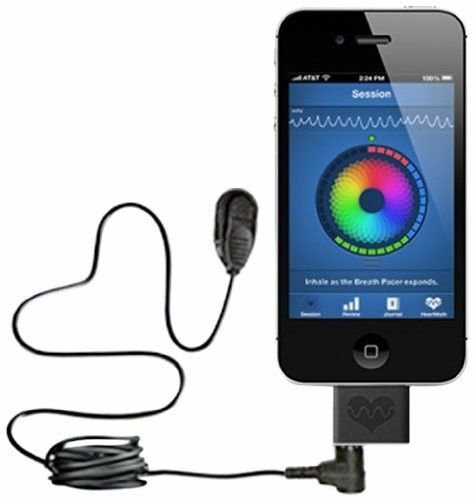 In our centre the equipment we use is called Neuroinfiniti and the test is call the Stress Response Test. If slower brainwaves are dominant, you can feel slow, sluggish, dreamy or tired. When faster brainwaves are dominant, we can feel wired or hyper alert, stressed and anxious. Multiple brainwaves occur at the same time but there is only one brainwave that is dominant at any moment in time. So when you think about Olympic performance or your own performance in life, the result is just as dependent on the brain as it is on the body.